DC fans may know who ZACK SNYDER is. For those of you who don’t: he is the mastermind behind the DCEU universe, being involved with production of Batman Vs Superman and Justice League. So yeah, he is important. The new production company is named ‘THE STONE QUARRY’ and will focus on film, telvision and animation. 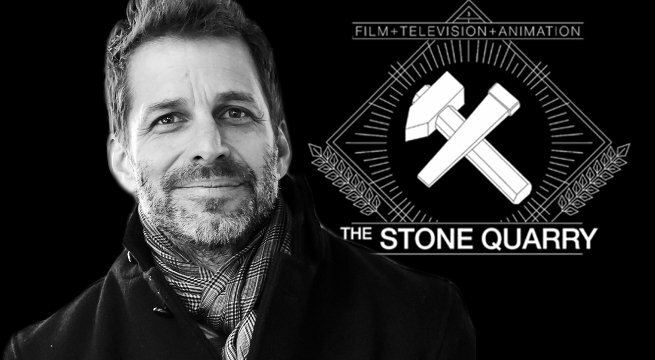 Personally, unlike many other fans, I did enjoy his work with the DCEU and hope that he’ll soon be able to provide news surrounding the new company. Any dream projects you want him on next? This entry was posted in Movies and TV and tagged film, filmer, movies, the stone quarry, zack snyder. Bookmark the permalink.